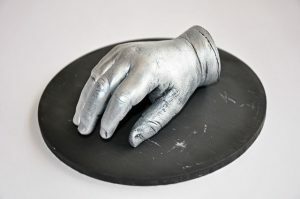 You can also book your parties or other events at DKWs or commission a piece of work for a professional result. Over 160 different Bisques to choose from! A Bisque is unglazed, white ceramic ware. Plates, dishes, bowls, cups & mugs. 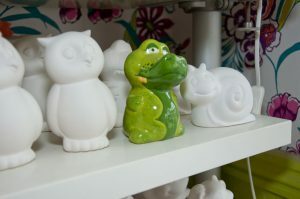 Figurines of animals, people,vehicles cartoon characters, candle burners, wine glass holders and more. Many items added and changed all the time so you can always find something new. Plain tiles and seasonal items also available. 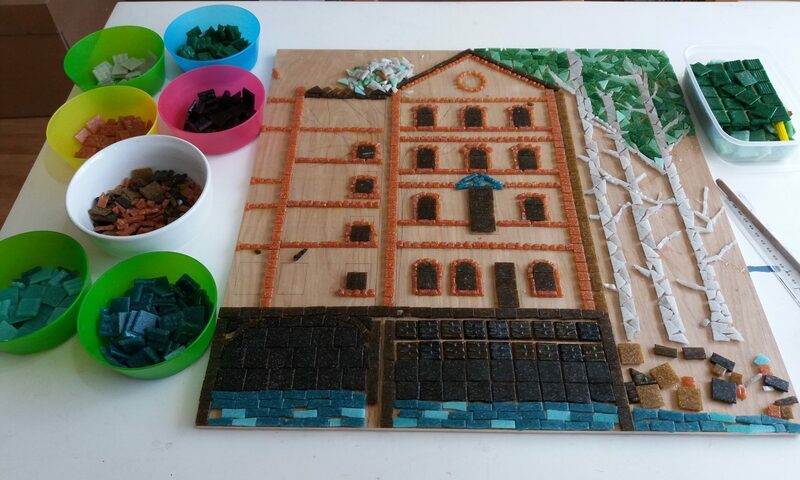 Mosaic Art is now here and is striking and easy to do! 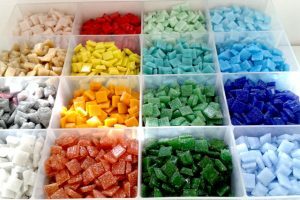 With Sand Art, fill a range of clear plastic models with brightly coloured sand to create bold and interesting designs. Decopatch is a modern version of decoupage and is the art of decorating an object by gluing coloured paper cutouts onto it. 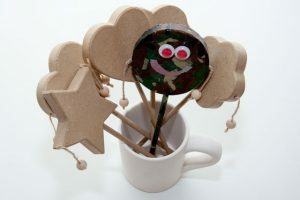 All items are individually priced and it’s only £2.50 for the paper and glue to Decopatch you chosen design. We use high quality paper so you can decorate personalised letter, boxes, figures & more. 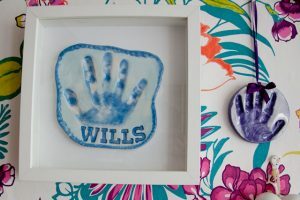 A Great keepsake – create 3D prints of hands & feet. Leave simple & elegant or decorate as creatively as you like! These look fantastic in a frame and you can be proud of it for years to come. For people 5 years plus add £5.00 extra each print.